indeed, it was a rather windy day! 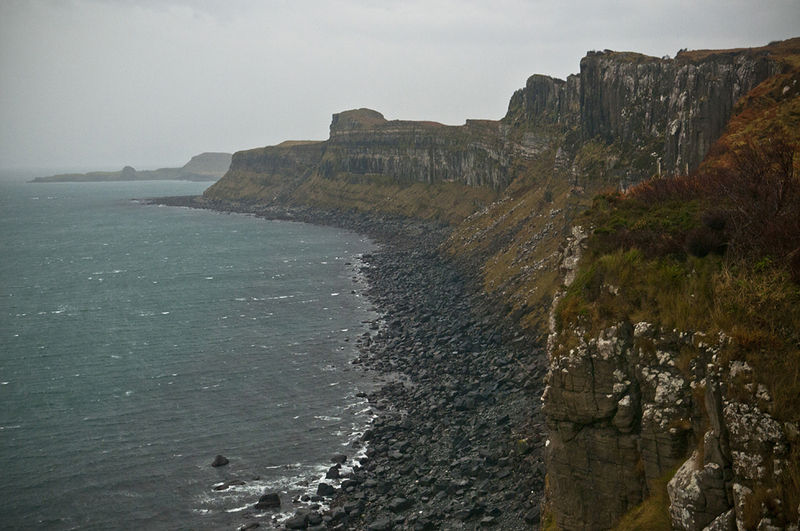 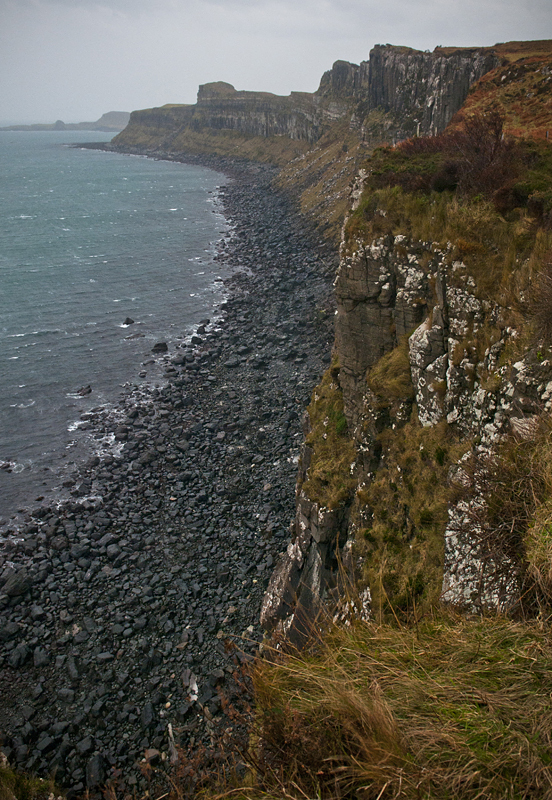 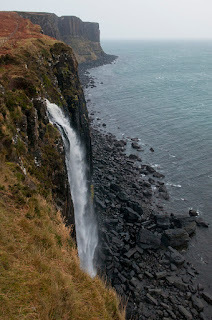 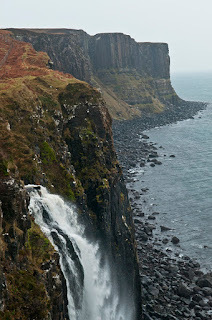 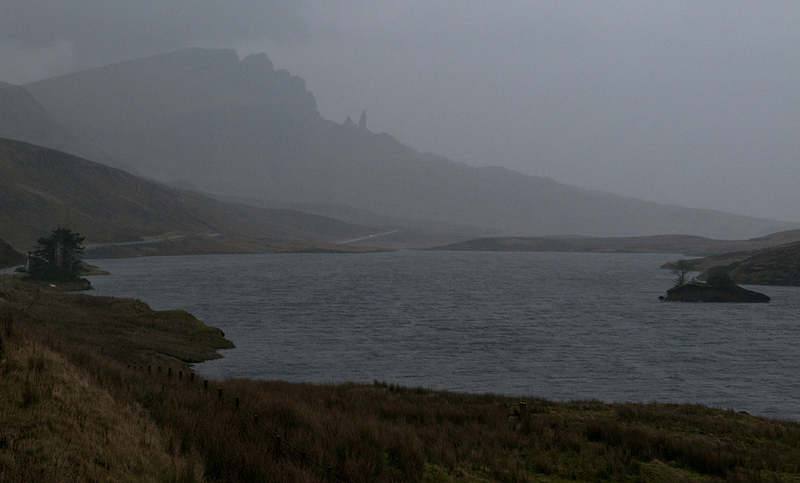 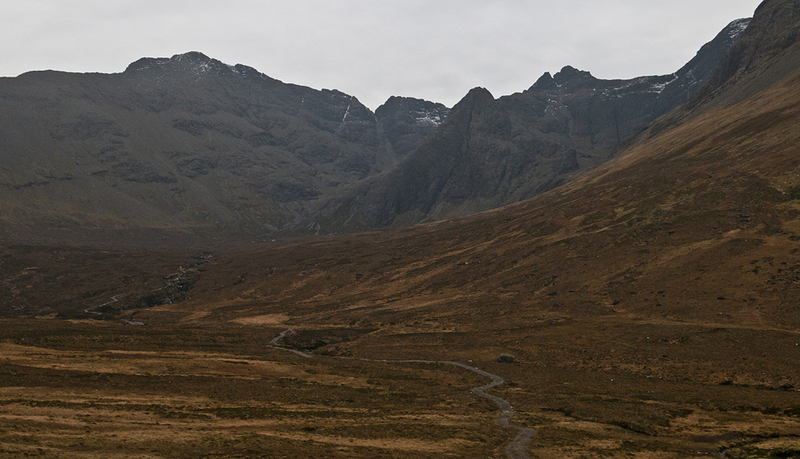 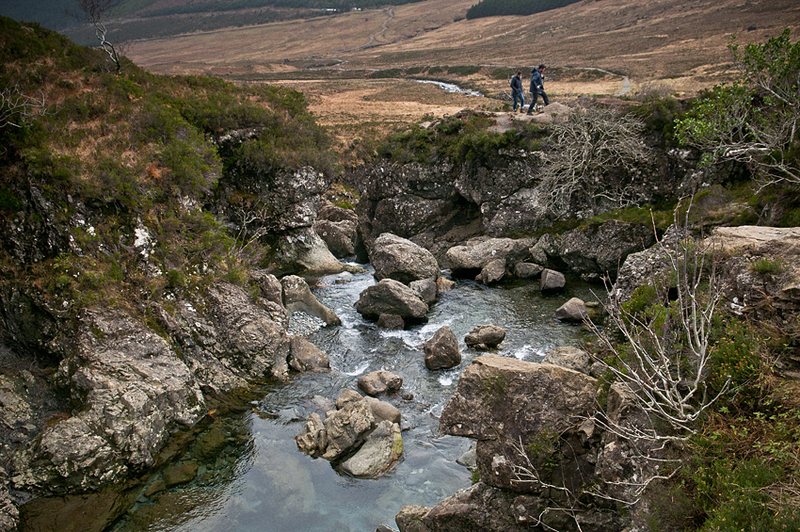 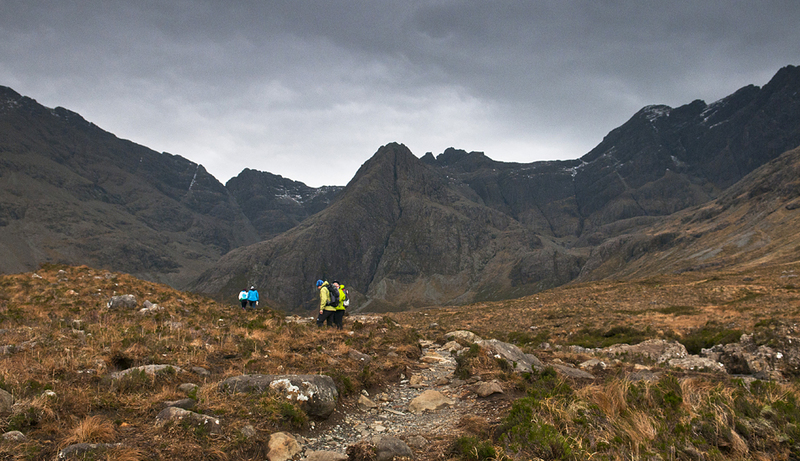 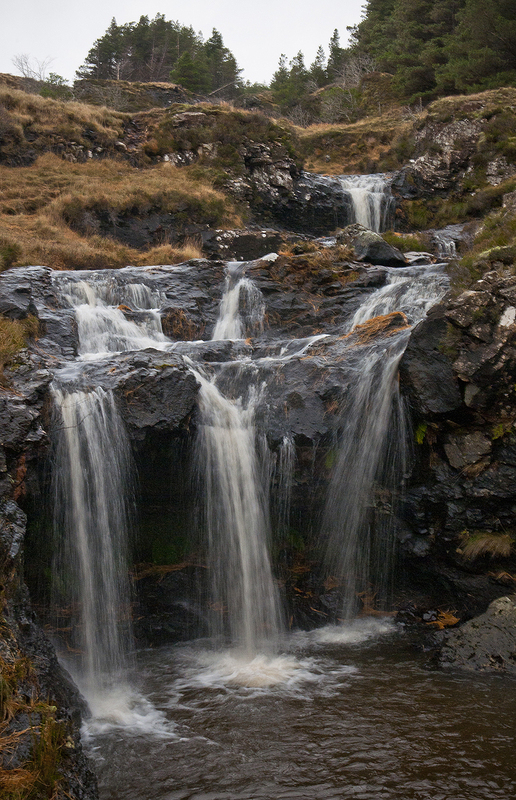 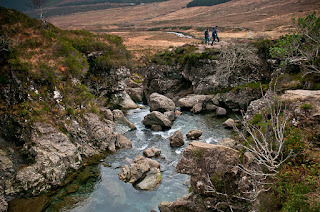 but as the weather forecast was not very certain, we opted for a pleasant, shortish walk at glen brittle. 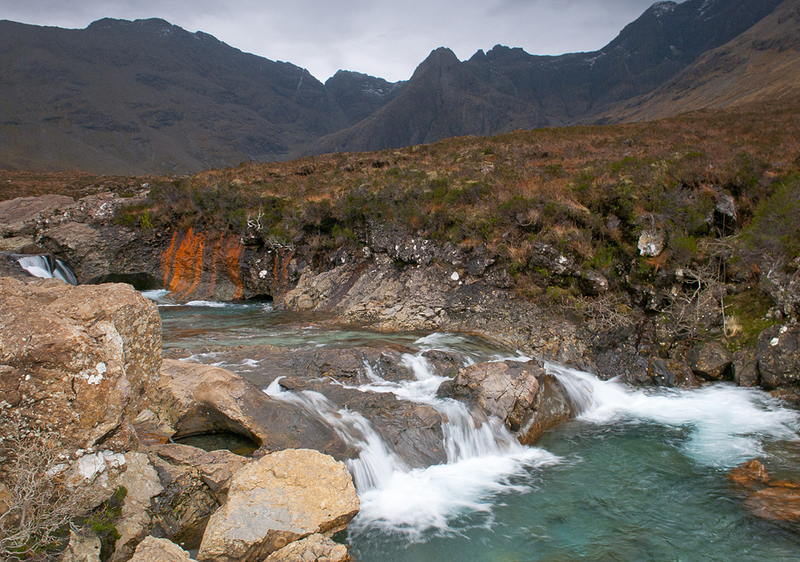 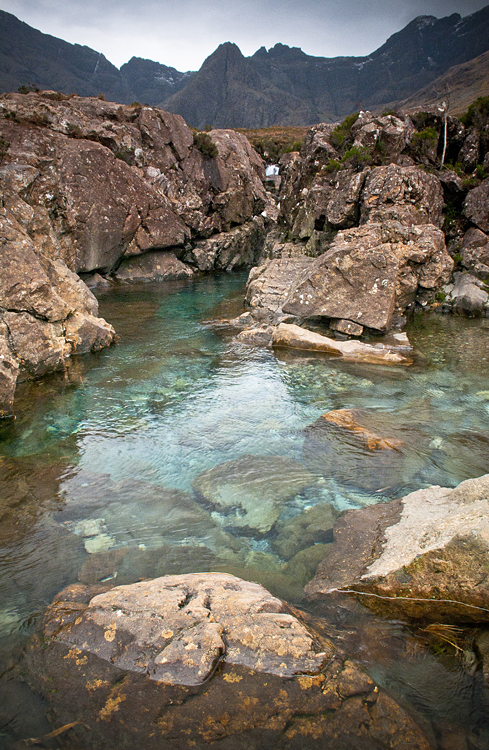 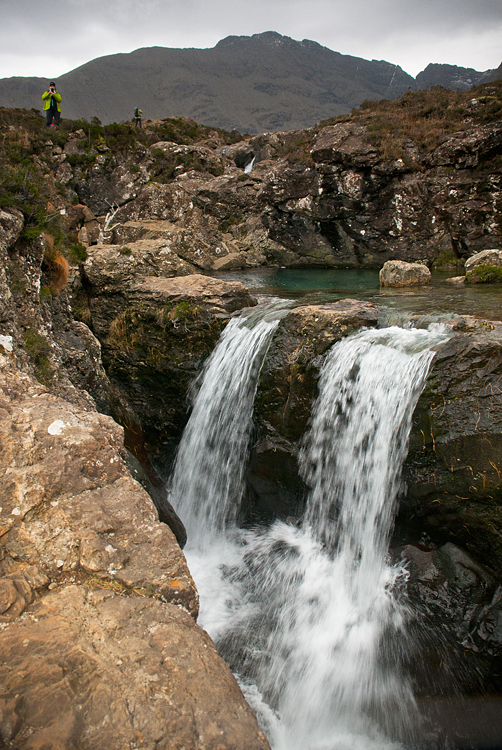 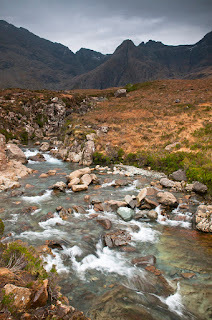 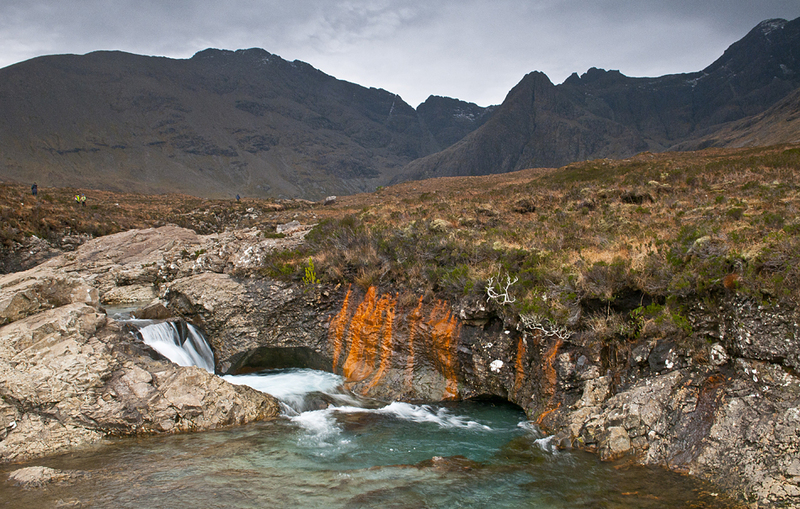 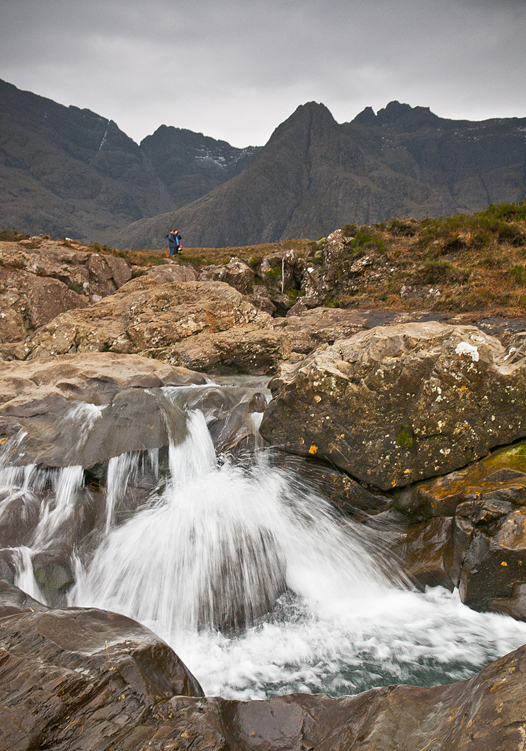 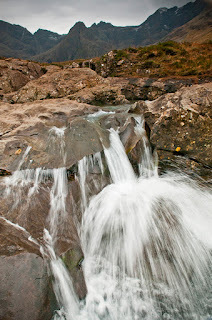 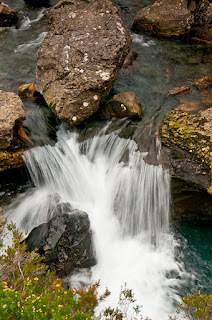 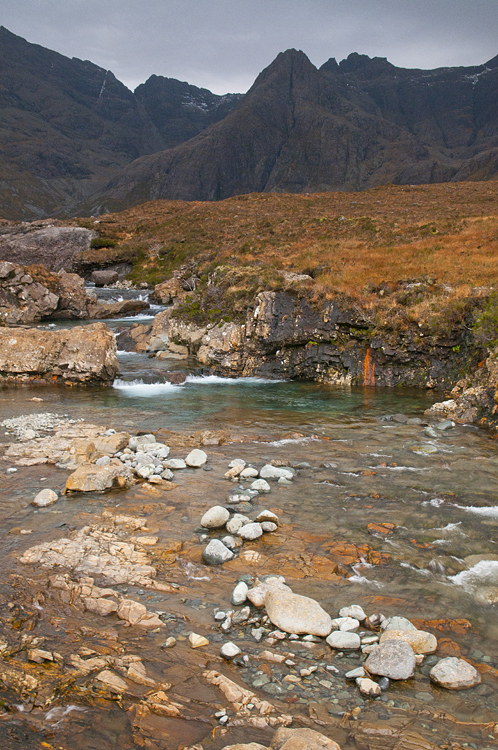 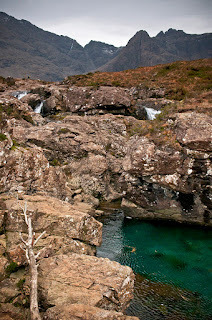 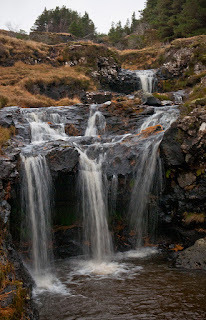 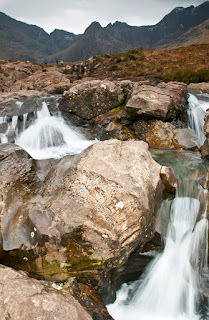 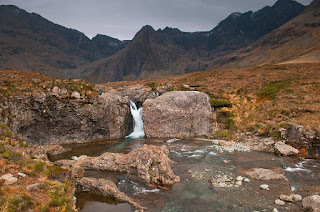 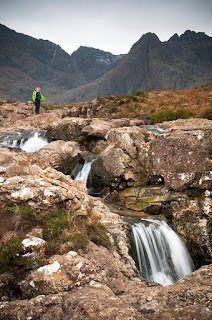 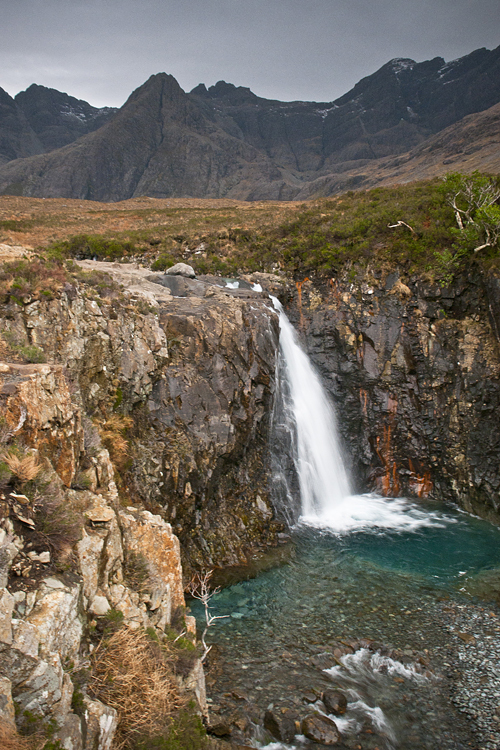 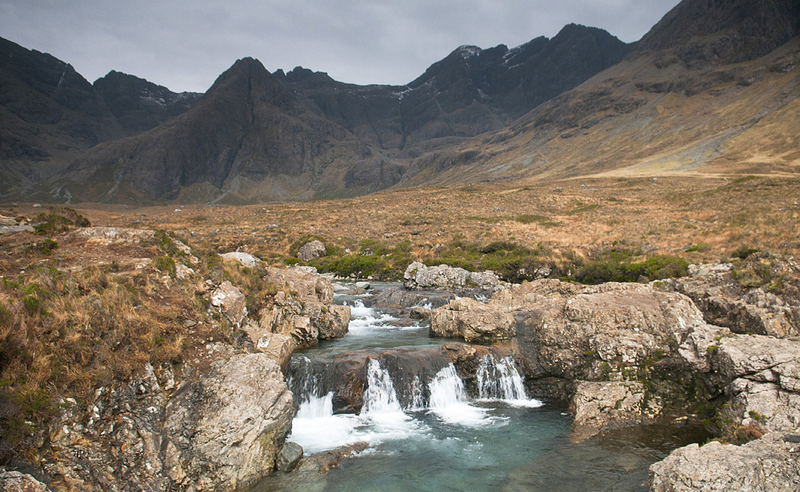 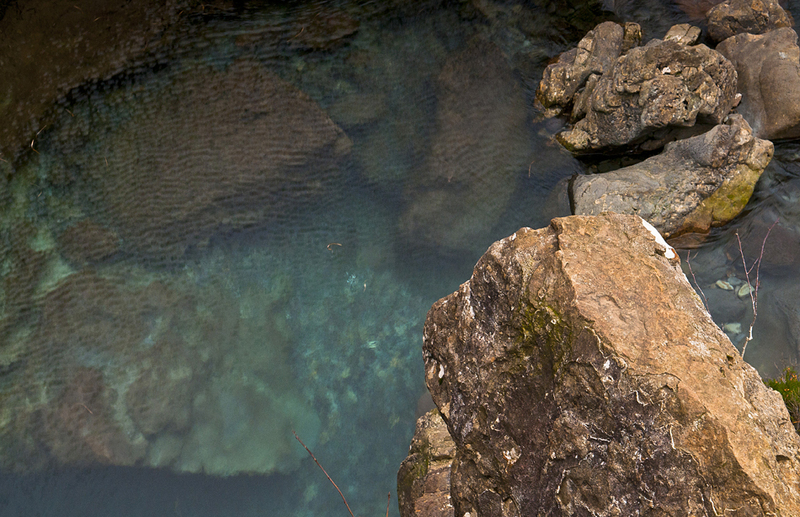 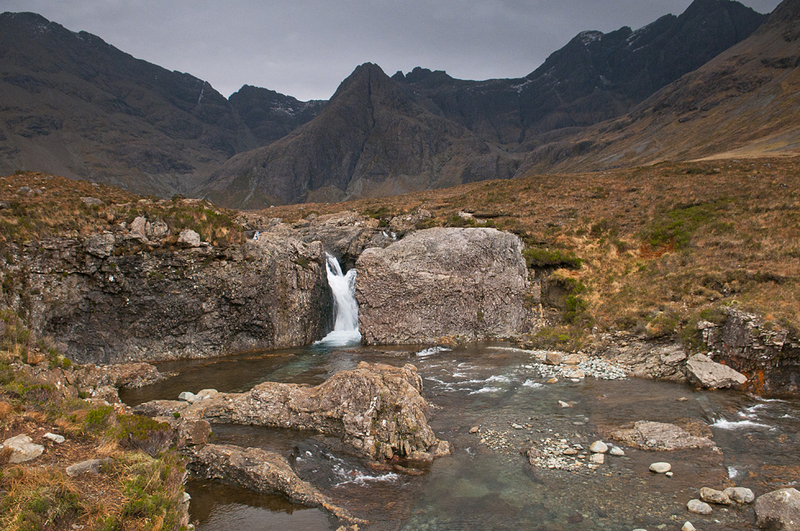 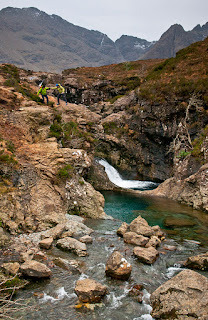 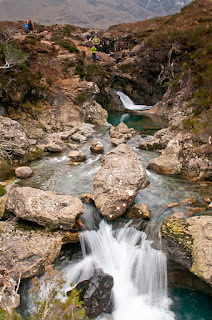 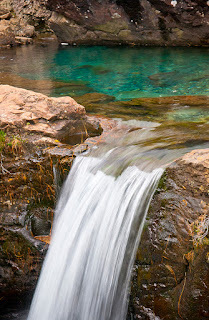 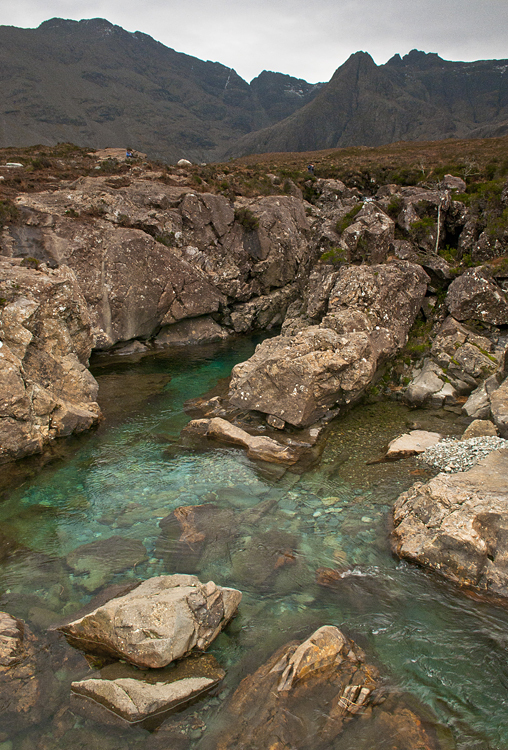 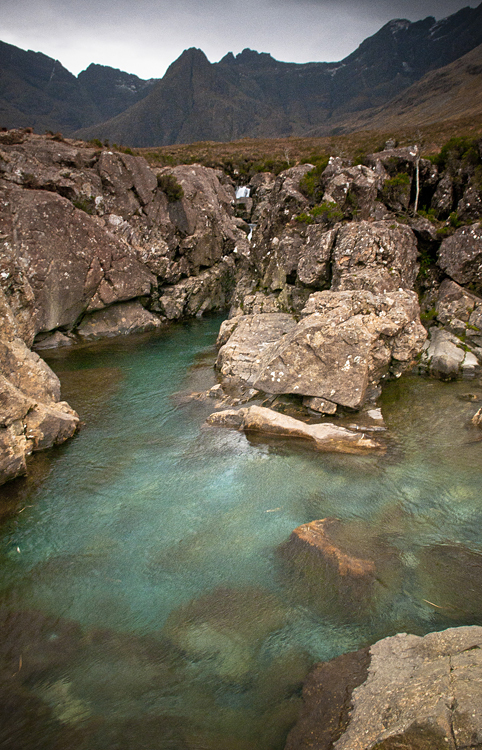 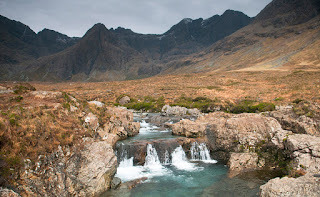 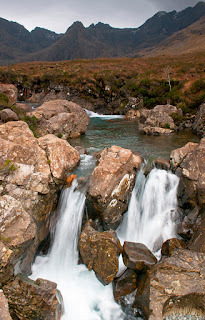 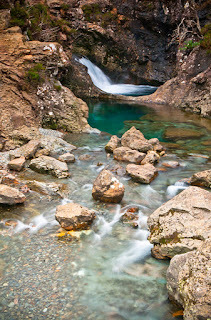 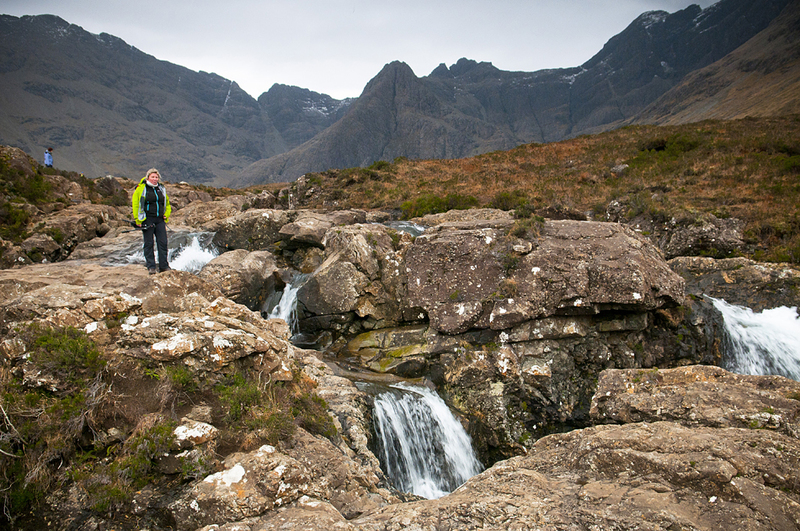 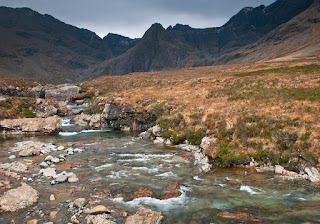 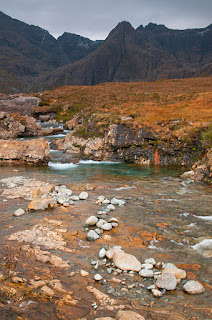 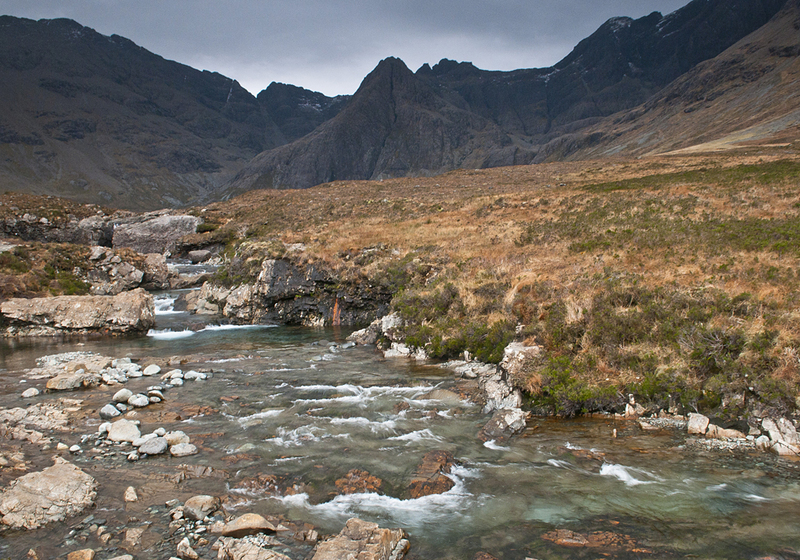 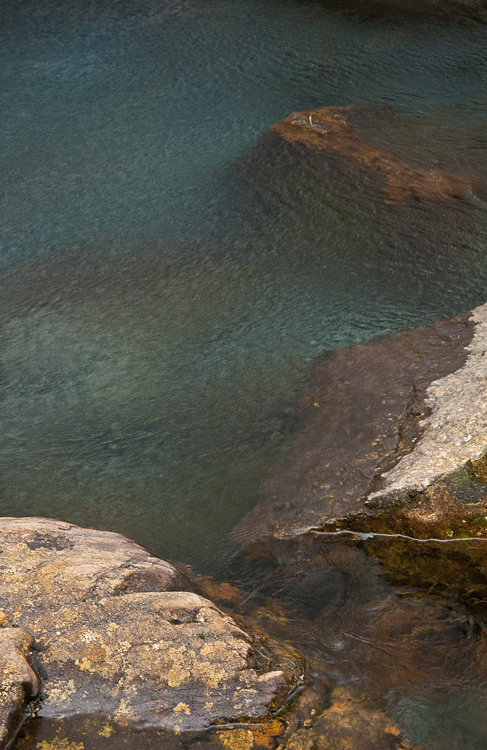 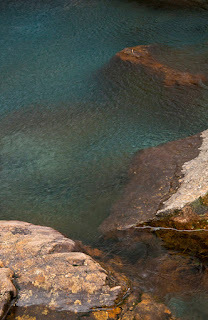 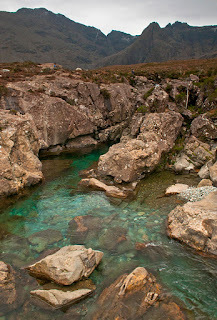 that was our 3rd visit to fairy pools and i am sure, not the last one. 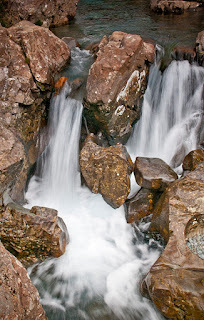 waterfalls, pools, cascades... / wodospady, jezioreczka, kaskadki..
windy, huh? 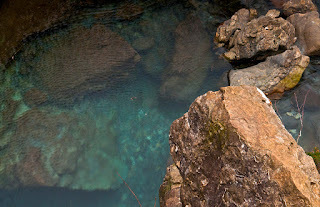 / wieje, no nie?